What do you get when you mix antioxidant and vitamin-rich blueberries, Collagen, the tropical superfood Pitaya, and the health-boosting properties of fresh oranges? 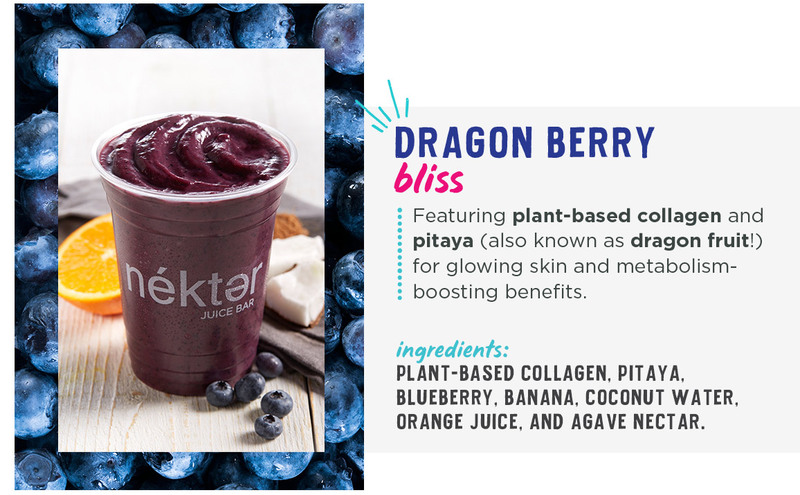 You get the Blueberry Dragonfruit Smoothie, a delicious new smoothie designed to help brighten up your skin and give you a boost of energy! 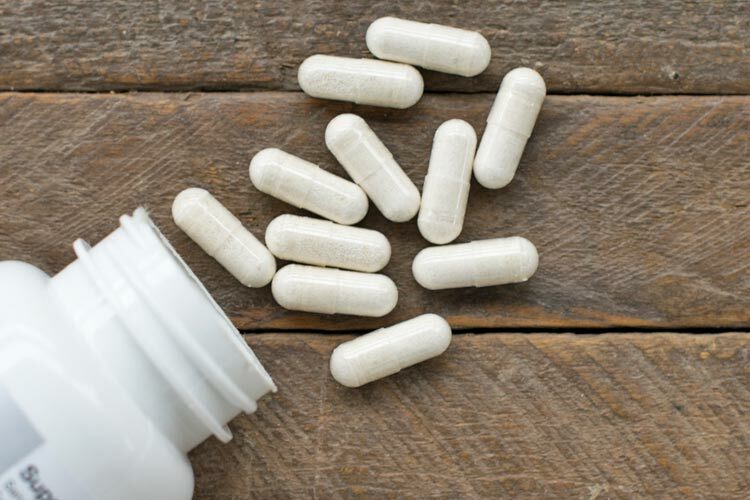 We are using a plant-based, 100% Vegan Collagen that is easily bioavailable to help brighten the skin, reducing aging, and enhance your hair and nails. Turmeric lovers rejoice! 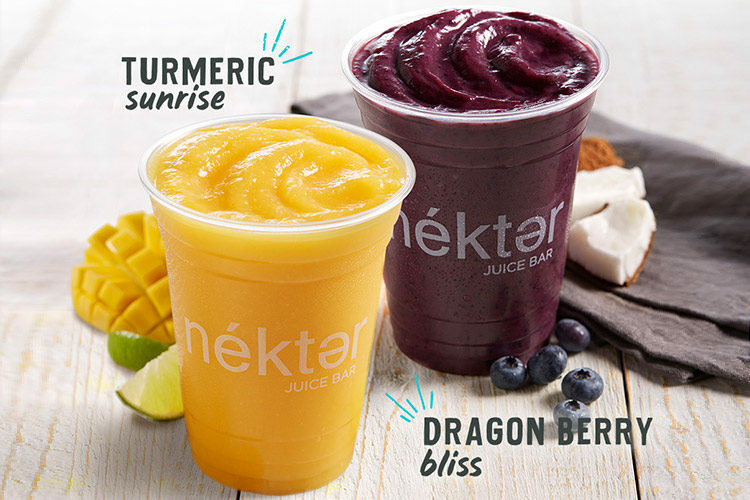 Our second new, glow-bosting superfood smoothie is the Turmeric Sunrise. 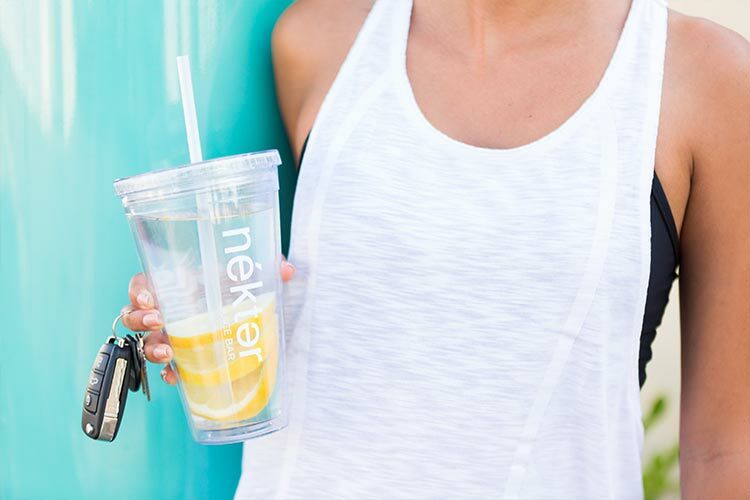 It’s light, it’s tropical, and it’s absolutely packed with immuno-boosting and inflammation-fighting ingredients. 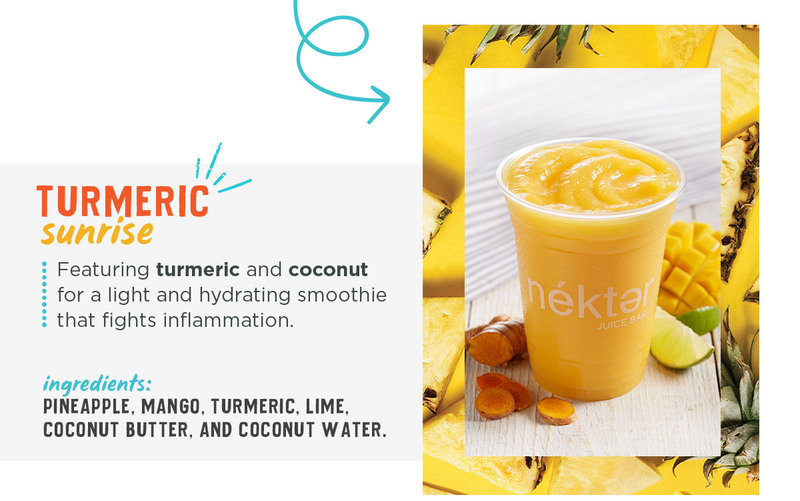 Blended with fresh pineapple (“the natural weight loss food”), mango, lime, coconut butter and the ridiculously powerful superfood turmeric, this smoothie is light and refreshing with a little spicy kick to your taste buds and your health!